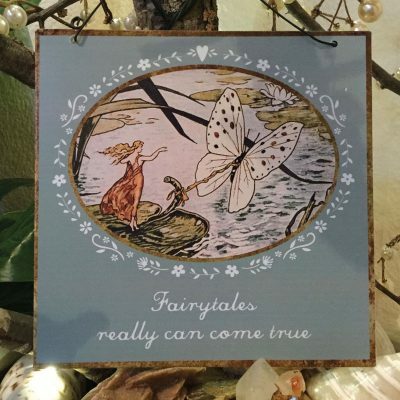 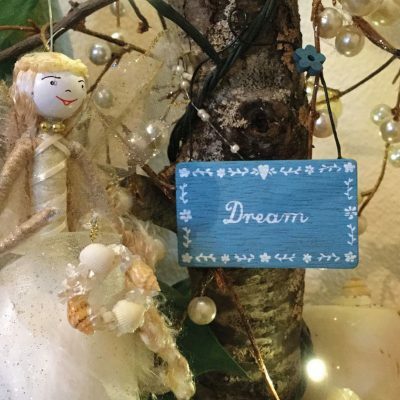 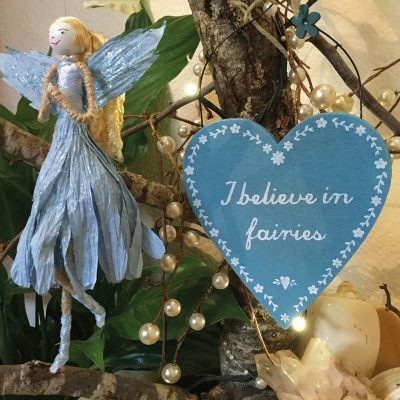 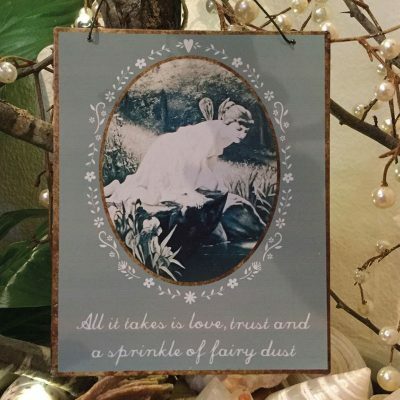 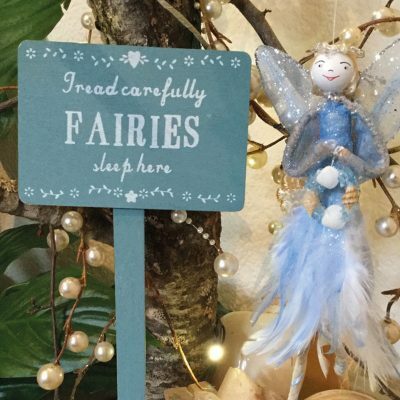 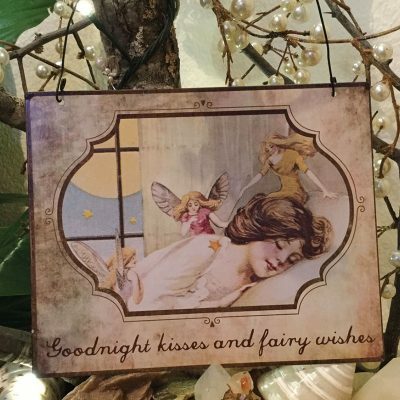 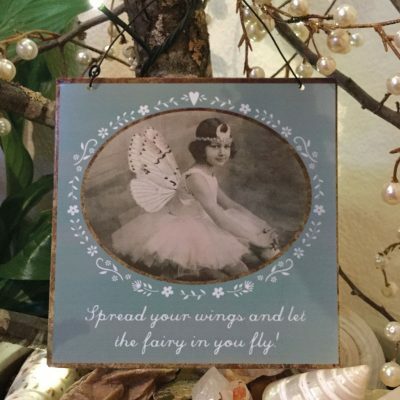 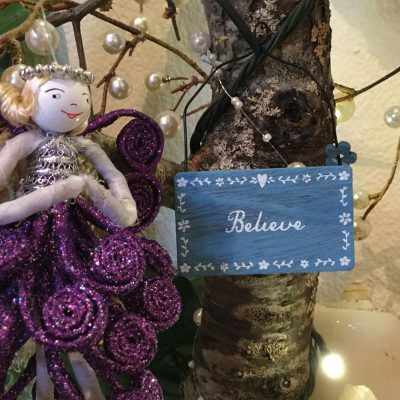 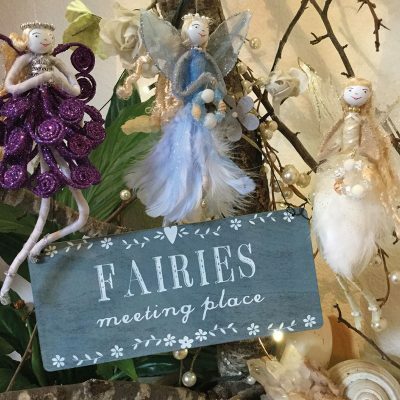 These beautiful & inspiring plaques are a wonderful addition to your fairy garden. 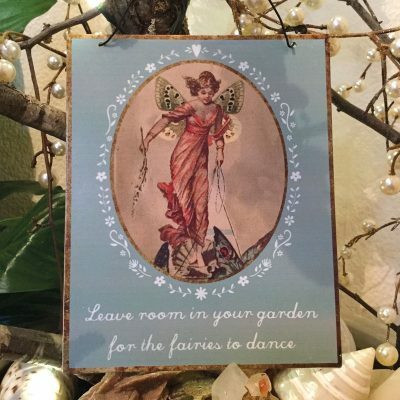 With pretty illustrations or decorative design they can either hang or lean against a wall to invite in the fey. 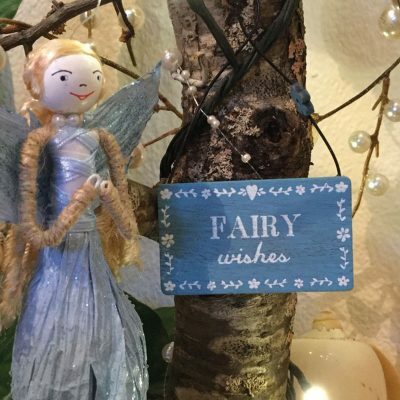 Please note not all are suitable for outdoor use.